The Eco Clean Master is Numafa’s standardized solution. This machine is suitable for capacities up to 1.000 crates per hour with a light soiling. 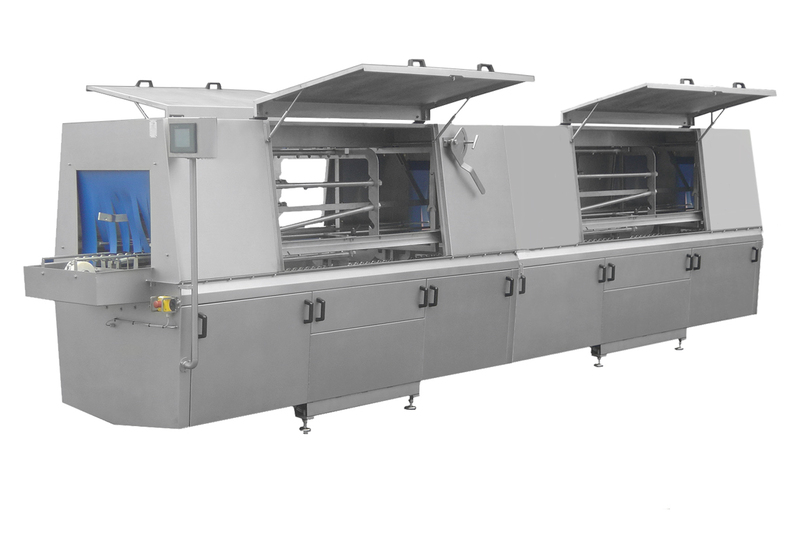 The crate washer deserves its name due to its special qualities, such as low power consumption and optimal cleaning results. The ECM is modularly constructed, so processes can be separated and the capacity (dwell time) can be increased. Do you want to talk about the Eco Clean Master? You want more information about Eco Clean Master?